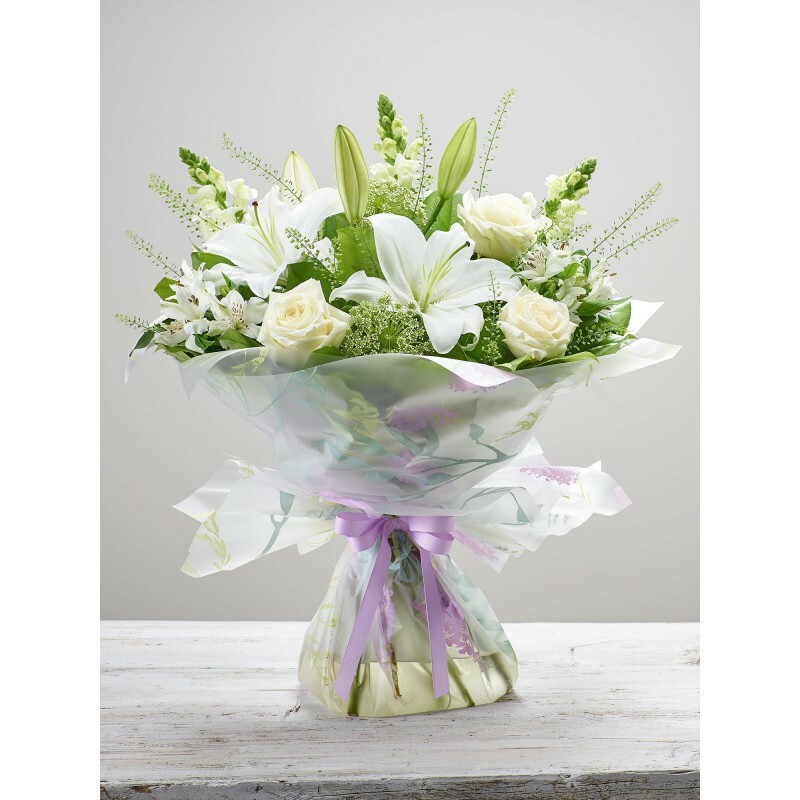 Our flowers are expertly arranged by our florists ensuring the highest of standards. We use only the freshest flowers in your bouquet of flowers allowing us to guarantee the quality of your bouquet. At Stonehaven Florists we have the best network of suppliers in Holland and we receive a minimum of 4 deliveries every week. This allows us to use the freshest flowers in every arrangement. We import direct from Holland. 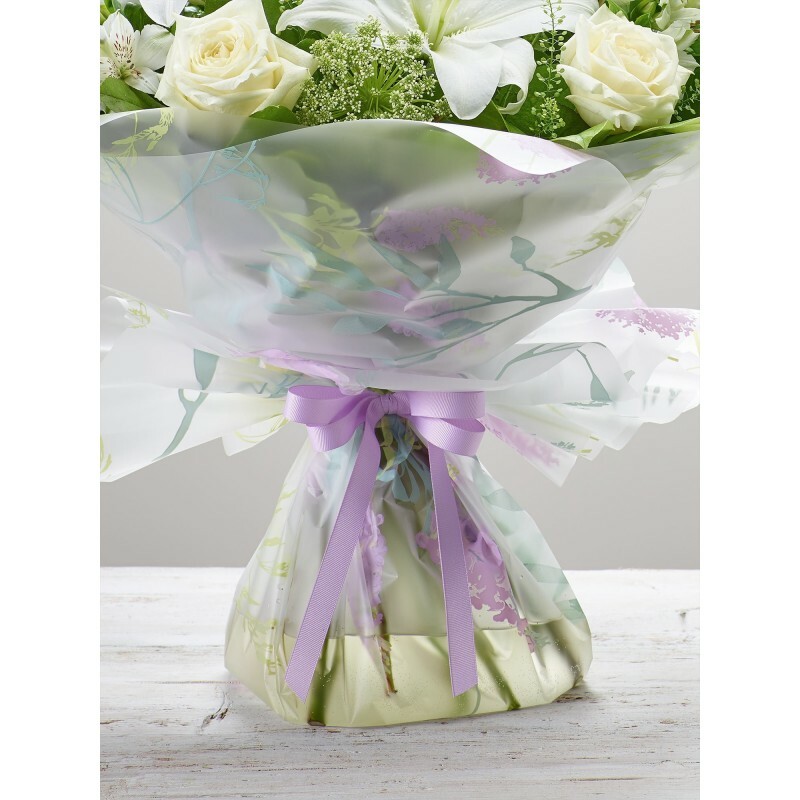 Your Stonehaven Florists will wrap your flowers in beautiful gift wrapping and finish with ribbon. 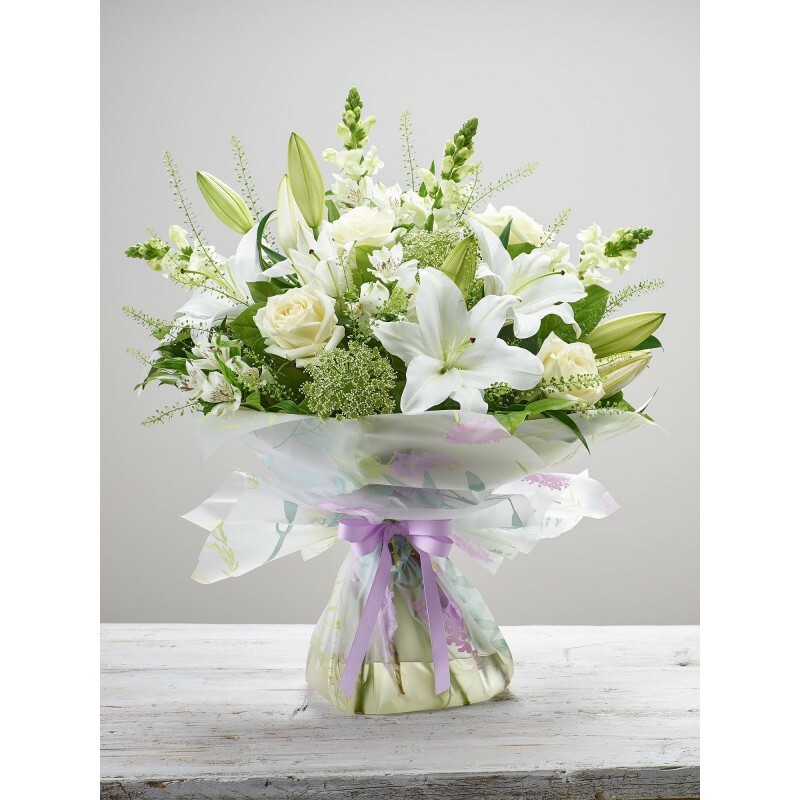 We take pride in ensuring that every bouquet is simply gorgeous, giving it the WOW factor it most certainly deserves. Your card message will be displayed in a beautiful gift card to accompany your flowers. Our Stonehaven florists also ensure your flowers are delivered in water and our florists will supply liquid flower food which must be used to keep your flowers as fresh as possible for longer. 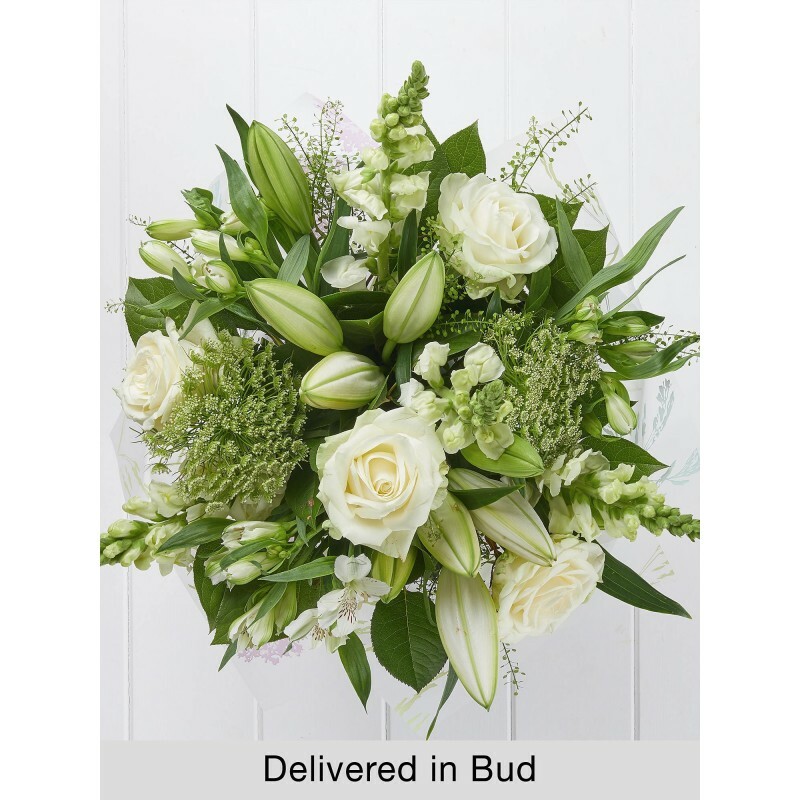 Standard Delivery (Next Day/Future) You can specify exactly which day you want your flowers to be delivered and our florists will deliver personally. 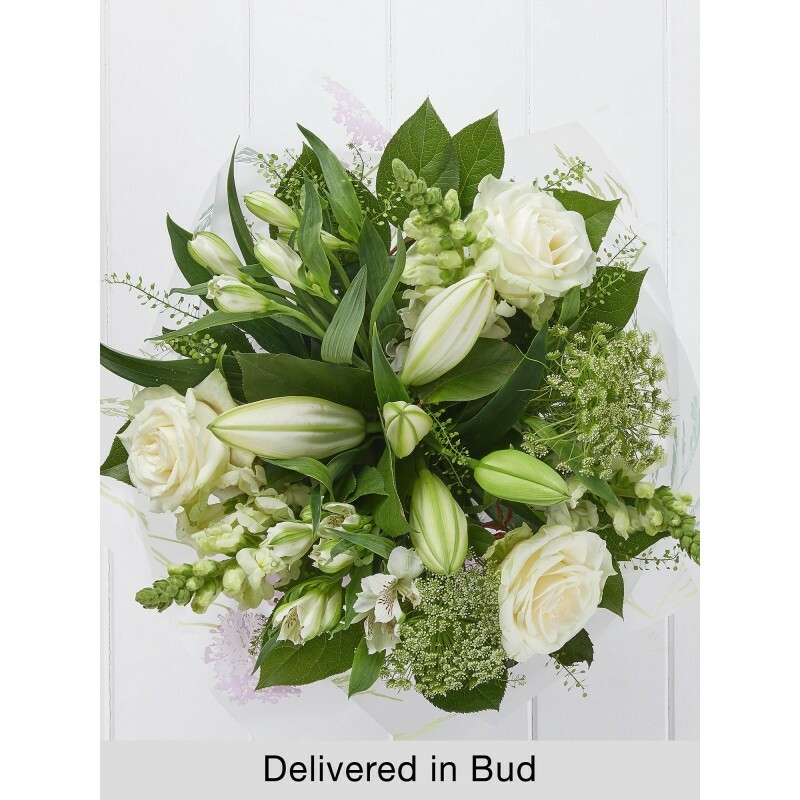 Same Day Delivery - If you require your flowers to be delivered the SAME DAY, our florists in Stonehaven will be able to deliver your flowers if ordered before 3pm. AM/PM - These options are available if you require your flowers to be delivered either in the Morning or Afternoon. 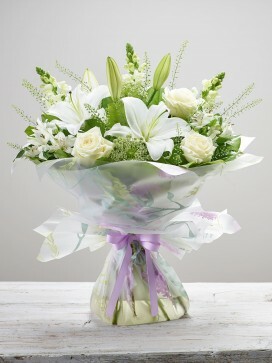 We can ensure your Stonehaven flowers will be delivered between either 9am &mp; 1pm or 1pm & 6pm. Stonehaven is a historic town of Aberdeenshire, famed for its beautiful harbour and a seaside town, as one of Aberdeenshire’s many famed towns, Stonehaven flowers provide flowers for all occasions and local businesses in Stonehaven. Our family run florists, established in 1972 has been providing flowers locally and throughout Aberdeen for in excess of 40 years. 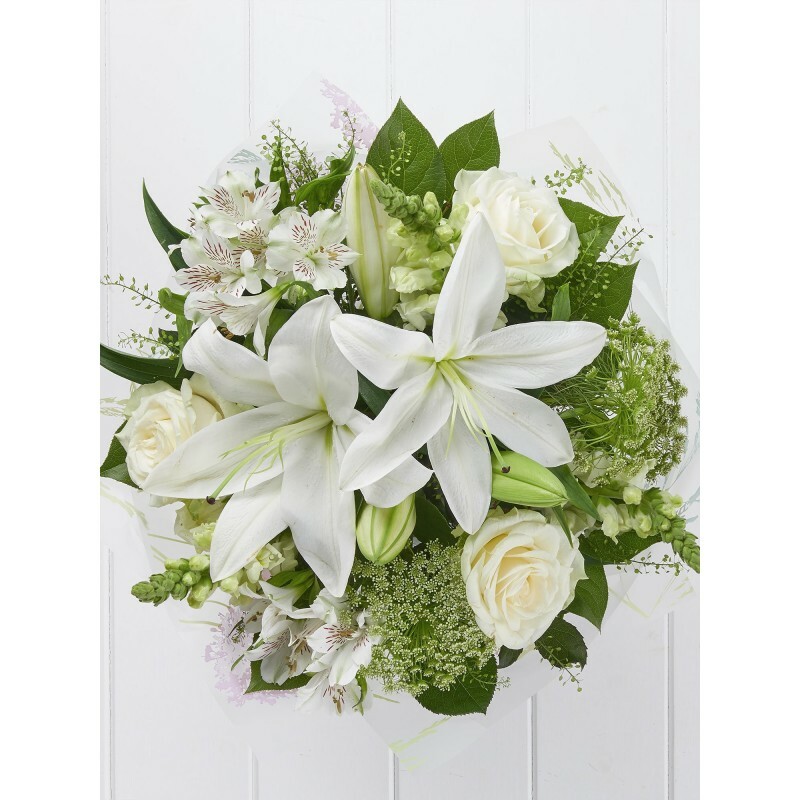 We pride ourselves in our high standard of work and skill that we can provide for all of our customers at Stonehaven Florists are treated with the best customer service we can and our high quality freshness is something we are very proud of. Stonehaven is a fantastic Scottish town with lots to offer in terms of nature, history and true cultures of the North East of Scotland. There is always something new to discover in this quiet town, with everything needed including shops, eateries, and family run businesses in the towns centre our community is a happy one. Stonehaven flowers can deliver flowers to anywhere, not only in Aberdeenshire, with a trusted florist network there’s always something just right no matter what. 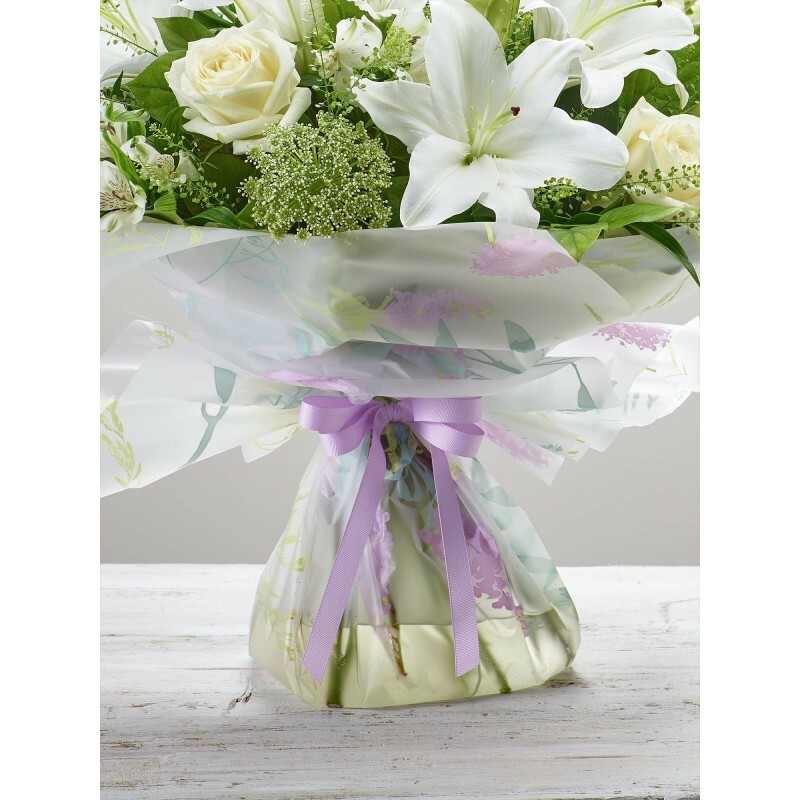 With flowers designed for every occasion, florists Stonehaven have the perfect options to help you create the ultimate personal gift, if you would like additional information on the products offered by is you can contact us via email or over the phone and one of the florists Stonehaven would be happy to advise you. 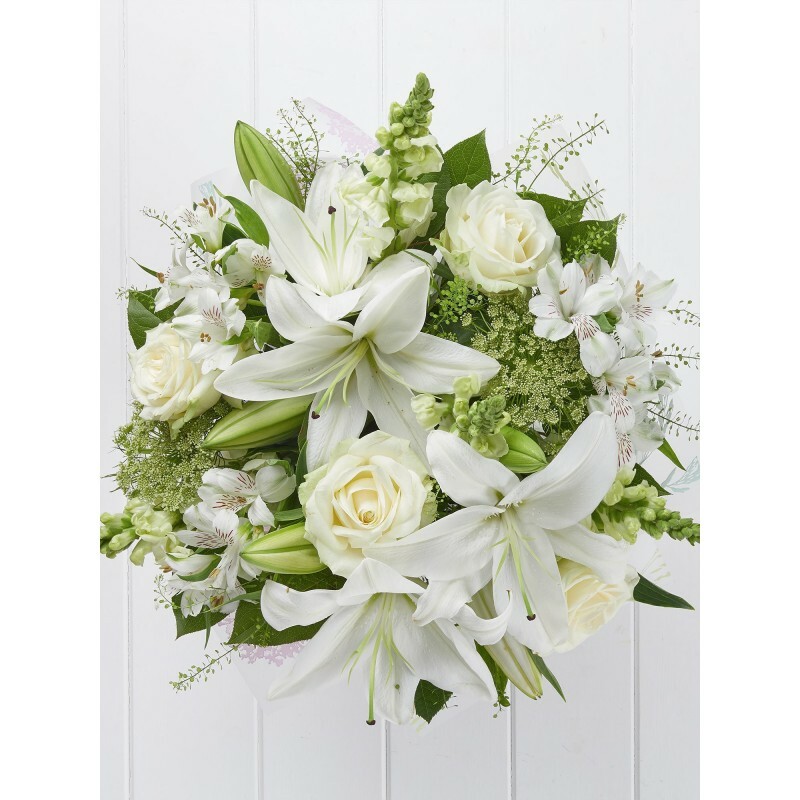 With the bespoke option of flowers for both our customers and businesses alike, there’s always something which our team at Stonehaven flowers can put together, designed specifically for its purpose. Stonehaven flowers can arrange corporate flowers for any business if it’s a one off or something you would like Stonehaven florists to maintain and update with all of your requirements in mind, so if you have a colour, style, specific flower or price in mind Stonehaven Flowers can ensure the flowers we create will be designed and arranged with the occasion in mind so that we can get it just right. Flowers Stonehaven love our local town and think there’s a lot to be offered from us in every season of the year, with it jaw dropping natural beauty and general great atmosphere, Stonehaven is a town to be proud of, located not too far from Aberdeen city its easy to get to a big city without much fuss!